When on our bikes we become the most agile and mobile animals on the planet. 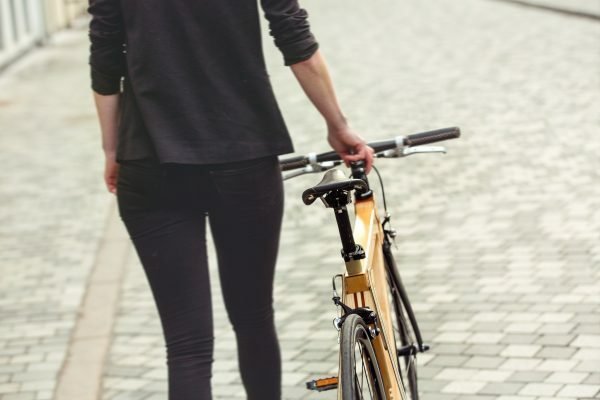 However, we can’t avoid asking – what is it that makes some bikes ride so much better than others? Frame material and structure is a great part of defining a bikes handling characteristics. It ensures power transfer, stiffness and the ability to dampen vibrations from the road. WOOCA is a new and dynamic build technology developed by Coh&Co Copenhagen. Carbon fiber, combined, toughened and vibration dampened with wood. A unique technology that takes advantage of carbons fantastic stiffness and woods toughness and harmonics. Longevity, enjoyment and an overall great riding experience are what we demand of our designs. 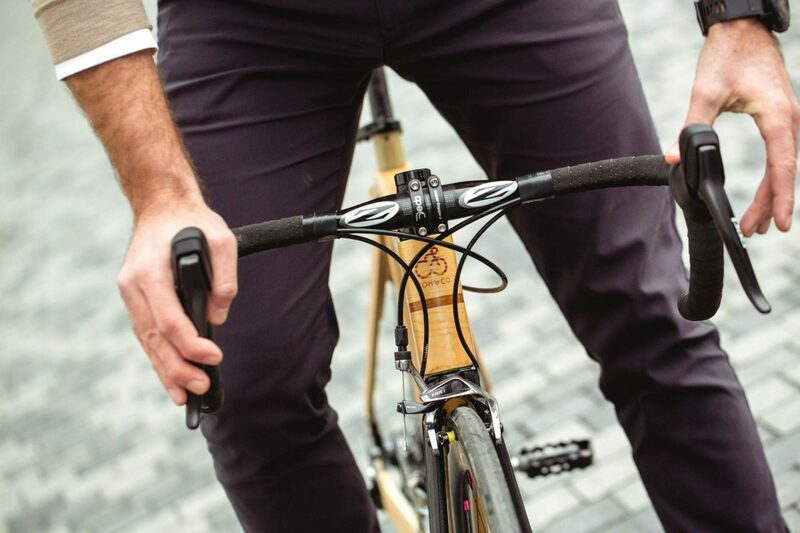 With WOOCA we can create bikes that work great for racing, touring and commuting. Coh&Co Copenhagen is a young Danish company that designs and manufactures unique bicycles. 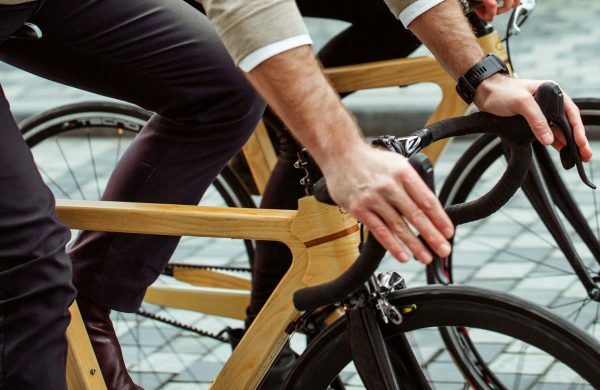 Our bicycles distinguish themselves by utilizing unique material technologies and design concepts with the goal of producing bicycles that can last for generations, offer a great ride and will bring a lot of satisfaction on the roll.